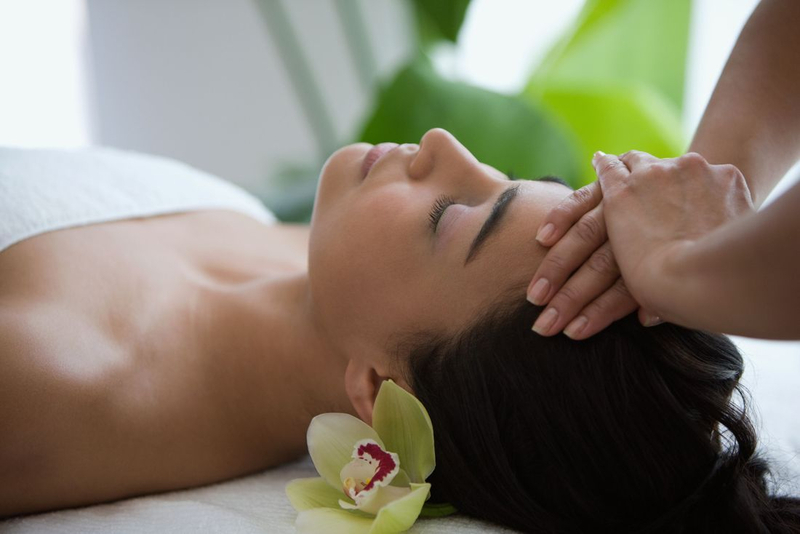 Here at MassageSTX we offer a unique range of therapies for you to indulge, de-stress, restore and m​aintain a healthy well-balanced body. Our main aim is to create time-out for your body, mind and soul so that you can rejuvenate and function more effectively in your daily life. 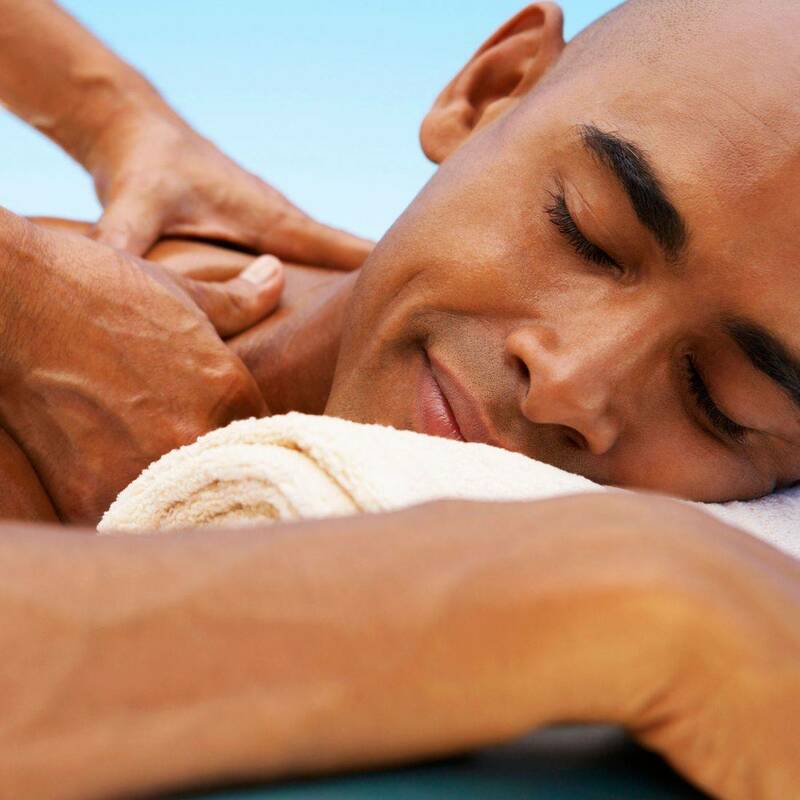 Allow MassageSTX to use luxurious oils to enhance, improve and maintain your long-term health and wellbeing. This science, based on the principle that the feet, hands and ears relate to the internal organ and other structures of the body. Using a specific pressure technique on the reflex points, this can affect and normalise the functioning of the body’s natural ability to heal itself and health is restored.